It's mid-August, which in the fashion world means September, which everyone knows is "the January of Fashion" (thanks, Candy Pratts Price for this iconic quote!). For a fashion magazine, the September issue is the issue of the year, covering all the new fall fashions and celebrating the biggest celebrities, designers, and trends. Most September issues feel like hefty textbooks rather than flimsy glossies—I feel like I'm preparing for an added class when I come back from the bookstore with a foot-high pile of magazines in tow. There are documentaries about Vogue's legendary September issue (seriously though, if you haven't seen The September Issue, do yourself a favor and watch it IMMEDIATELY!). Basically, September is a big freakin' deal. The most important detail of any September issue, though? Who is on the cover? 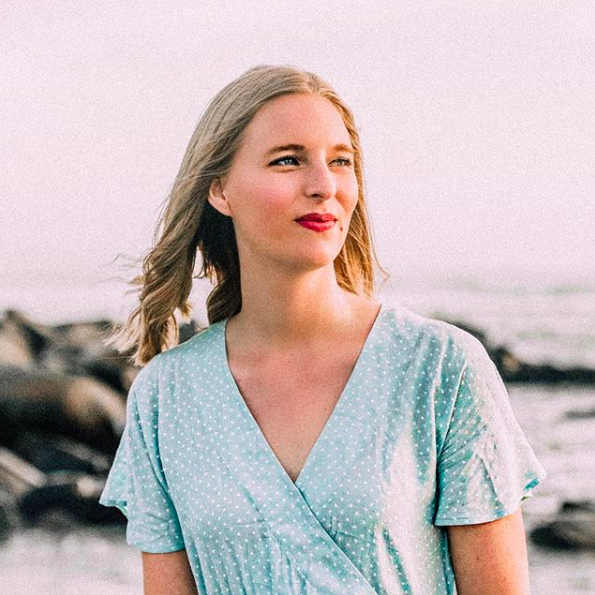 Only the tippy top of the A-List crowd are in contention for the coveted cover spot, and the final product can make or break the success of the magazine. Designers pray to the patron saint of high fashion (Saint Laurent, obvi) that their designs may grace the cover starlet. In the most important magazine issue of the year, the cover is the most important part of the issue. This year, cover stars included Anne Hathaway, Taylor Swift, and the Queen B herself (Beyoncé, if you live under a rock). 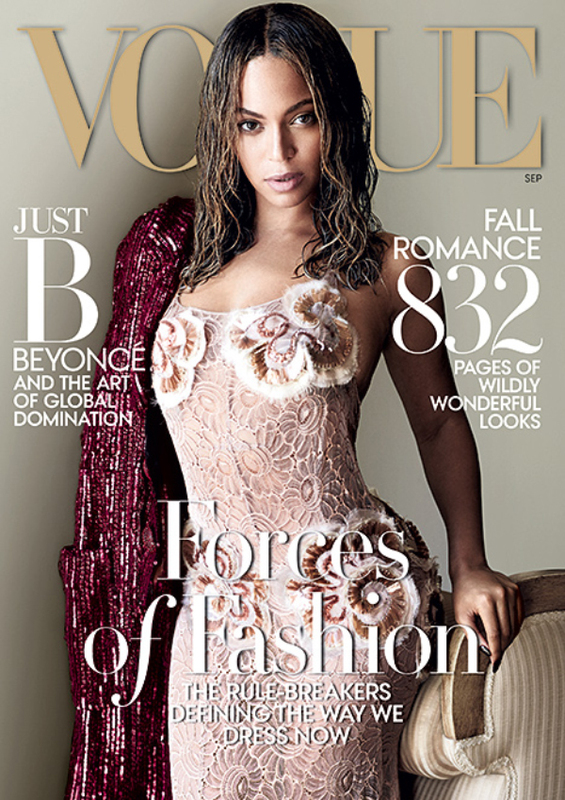 So let's compare all the major US fashion covers and see who is the fairest of them all! This was the only cover that I really disliked. The makeup, the cheesy leather jumpsuit, the pose...it's just not appealing or fashionable. The three different subscription covers are far superior to this one, and I wish they would have used one of those images instead. All three take fun fashion risks while this one just feels flat. 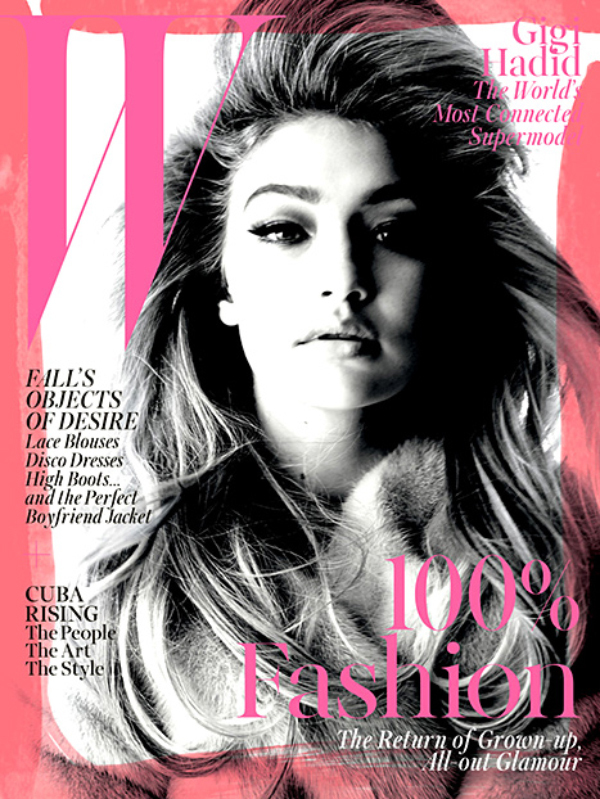 This is fun and gorgeous—I'll be one to admit that I do like Gigi Hadid—but it's more about the face than the clothes. 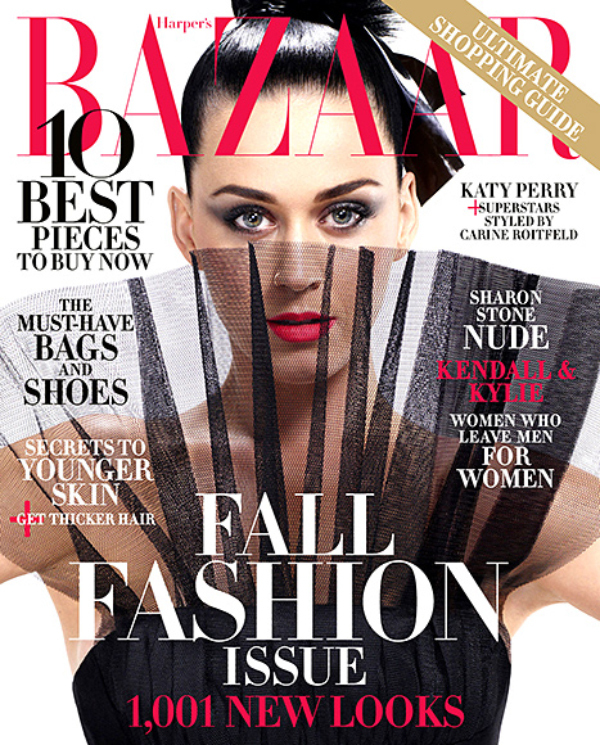 I like when a big fashion issue focuses on what the cover girl is wearing. Karlie gets the same reaction as Gigi. She looks absolutely stunning and there's nothing wrong with the image, it just isn't a risk. Karlie is pretty and dressed in a way that readers may actually dress themselves, and red is the easiest way to draw in shoppers at the grocery store. It's safe. I absolutely love the graphic quality of this mostly black-and-white cover. Taylor is cute and fashionable, and I love that Vanity Fair styles T-Swift in a look that is outside her usual personal style, a little more masculine and cool. I just wish Vanity Fair didn't have to cover most of the image with text. Let a gorgeous cover shot speak for itself! Fun, dramatic, glamorous. This is a great cover, and I hate saying that when Katy Perry is the one on it. Just kidding, I just think there are other celebrities who could have been on the cover. Still, this is a flawless image. Now that Twilight is a thing of the past, Kristen Stewart can do what she wants and be cool. Seriously, I've been obsessed with her style as of late. From the textured short hair to her playful mix of masculine and feminine touches, this girl is a thousand times better than some silly Bella Swan. I love how the Nylon cover showcases K-Stew in her signature style, and I think it's just really fresh and perfect for Nylon, which is catering to young, hip readers. There's something to be said for simplicity. 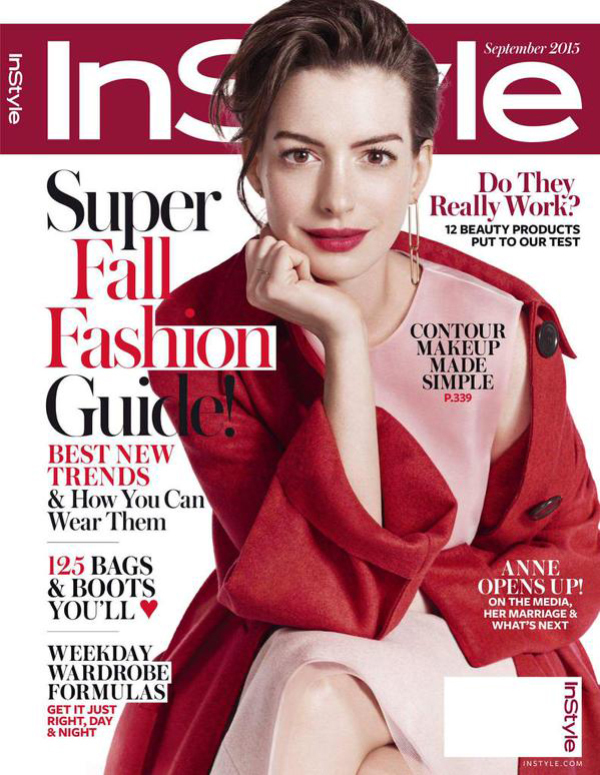 The fresh-faced look (minus a punch of berry lip color) is risky for a magazine cover, but it just looks so good on Anne! Her pose is captivating and intriguing, and I love the styling. It's simple and low-key and high-fashion all at once. This is what a fashion magazine cover looks like! Miley looks absolutely beautiful, and she's wearing a gorgeous Marc Jacobs mini dress that is a work of art but also something that will appeal to readers. There's just a touch of Twiggy in there, but this is totally modern. I don't know if Miley has ever looked better. They don't call her Queen Bey for nothing. This is an absolutely gorgeous September issue cover, featuring one of the world's most famous individuals in a stunning Marc Jacobs dress. The wet hair and muted makeup is a fresh styling approach to an Edwardian-inspired gown, and I just think this is a really beautiful cover. 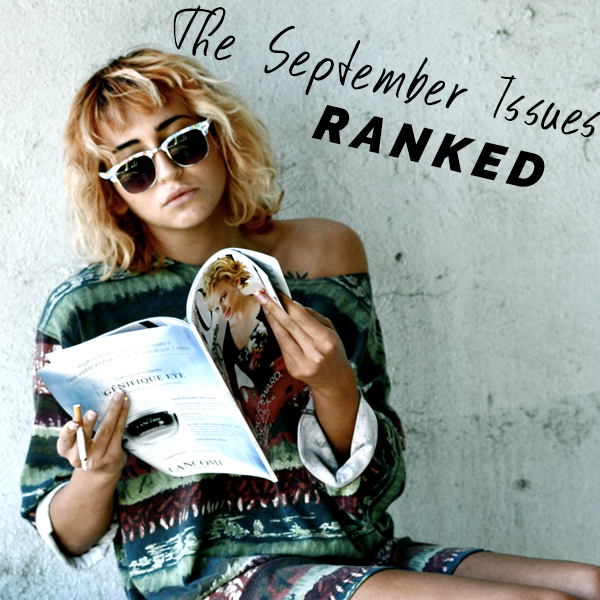 Which September issue cover is your favorite?